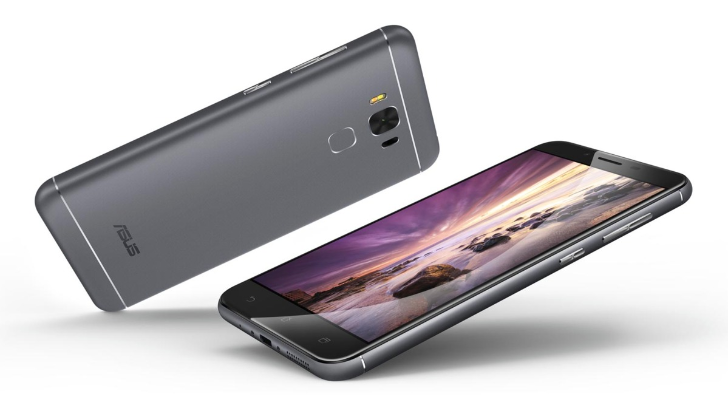 Buckle up, Asus lovers and users, the ZenFone series is starting to get its Android 8.1 update and the first lucky device is the ZenFone 3 Max (ZC553KL). The two-year-old phone had already received Nougat 7.0 a year ago and an update to Zen UI 4.0 last December, but Oreo 8.1 is certainly a nicer milestone to cross and a sign of Asus' commitment to updating most of its product line. When OnePlus released the OxygenOS Open Betas 13 and 11 for the OnePlus 5 and 5T, respectively, the company snuck in a little surprise in the form of support for Project Treble. That's a pretty big perk since Treble makes updates (and ROMs) easier for developers by further separating hardware from software when it comes to updating Android. Now that feature appears to have silently made its way to the OnePlus 5 and 5T with the recent Oxygen OS 5.1.5 update. 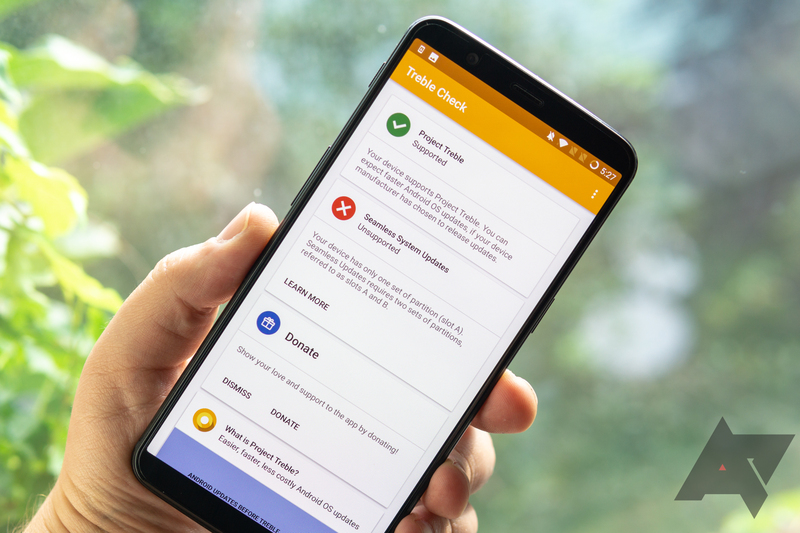 [Update: Downloads are up] OxygenOS v5.1.4 for the OnePlus 5 and 5T delivers improved camera performance, new sleep standby optimization, and more. Plenty of OEMs are happy to let older hardware languish when it comes to updates, but OnePlus has become one of the more prolific manufacturers with keeping its older handsets up to date—barring a few specific missteps. On that note, an OTA for the OnePlus 5 and 5T is currently in an incremental rollout. Oxygen OS v5.1.4 delivers improved photo clarity, a new sleep standby optimization setting, and group messaging in the stock messaging app. Let's take a look and see for ourselves. Samsung has announced an update for its Gear Fit2 and Gear Fit2 Pro smartwatches. The new features are designed to improve the display of data on the devices. New functions are also included, such as Weight Management and Fitness Program, previously only available on the Gear Sport. HMD/Nokia are on a roll lately. 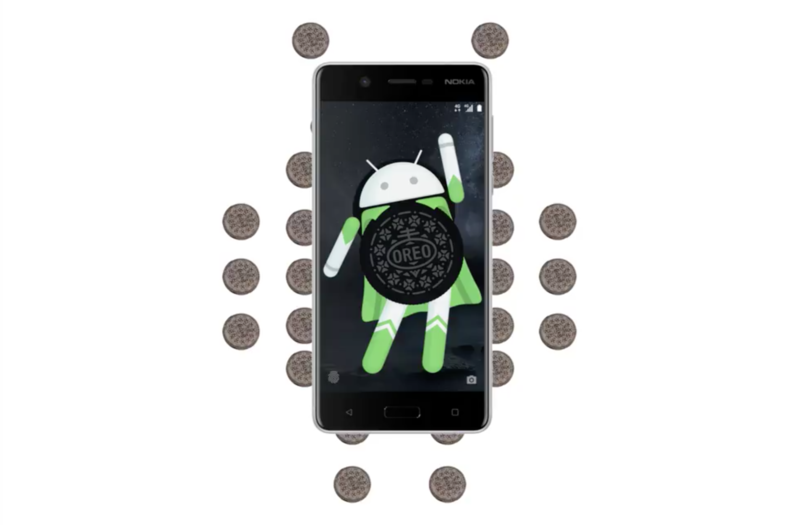 The official Oreo update came to the Nokia 7 and Nokia 6 (2018) a few weeks ago and the Nokia 8 has even started beta testing Oreo 8.1, but the company is still firing on all cylinders and hasn't forgotten its older or lower range devices. Both the Nokia 5 and the Nokia 6 are starting to get the official Oreo 8.0 update now. HMD began testing Oreo for the Nokia 5 and 6 a few days apart back in December and now that test is over and the official update is starting to hit all devices, no need to sign up for any beta. 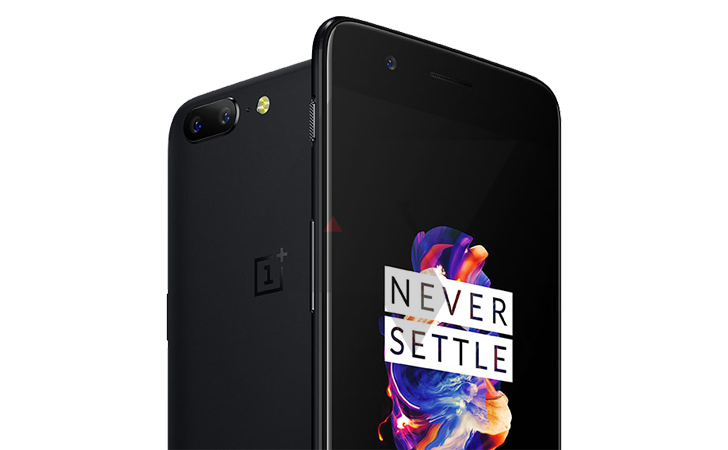 The OnePlus 5T was only launched a few weeks ago, and already it's breaking all the company's sales records. It might be breaking update records, too, as today marks the 2nd update to the device in less than a month. 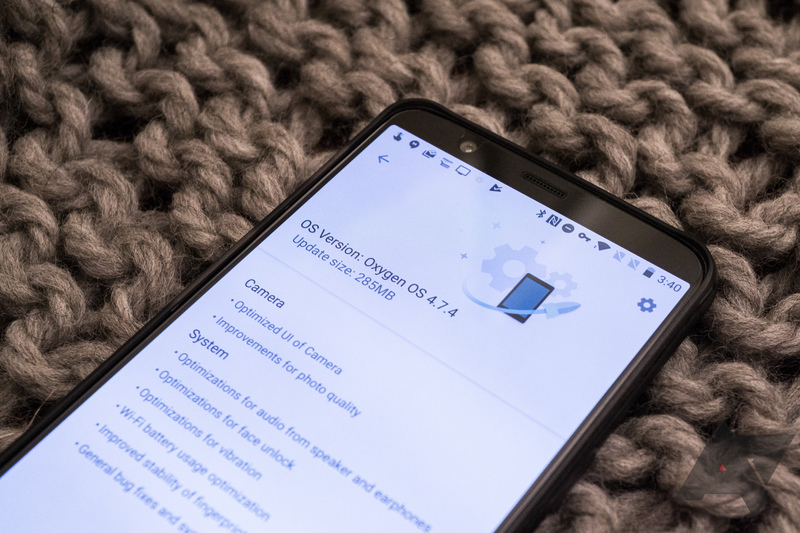 OxygenOS 4.7.4 is rolling out to the company's latest flagship as we speak, bringing with it camera improvements, bugfixes, and piles of optimizations. Verizon has updated its support pages for both the S7 and S7 edge with a new software version for each. Included in the changes are improved voice recognition, general bug fixing, extra features for corporate owners, and August's security patch. The two versions go by NRD90M.G930VVRU4BQH4 and NRD90M.G935VVRU4BQH4. 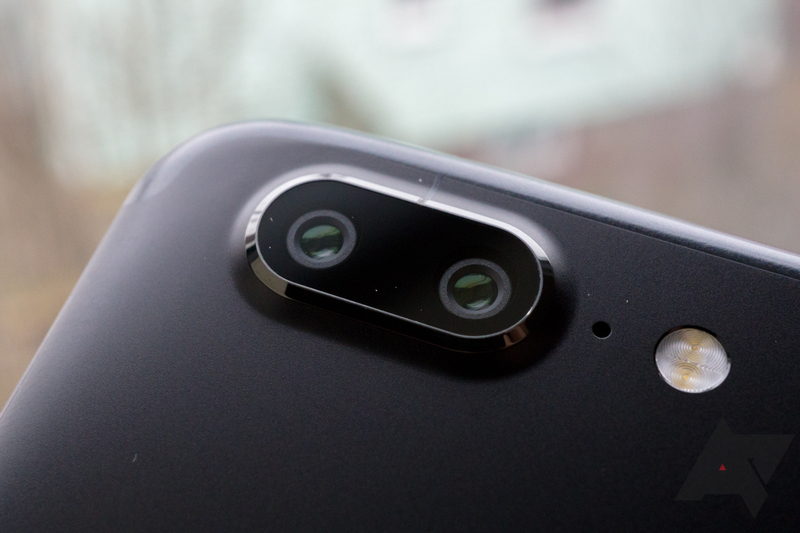 One of the bigger drawbacks reviewers noticed with the OnePlus 5 was the lack of image stabilization when recording video in 4K. Well, as of today that's one problem the OnePlus 5 doesn't have anymore. Right now a staged rollout is progressing for OxygenOS 4.5.7, which brings with it EIS for 4K recording (which looks amazing), as well as a handful of bug fixes, optimizations, security patch updates, and a new font. Another day, another phone to get Android 7.0 Nougat. 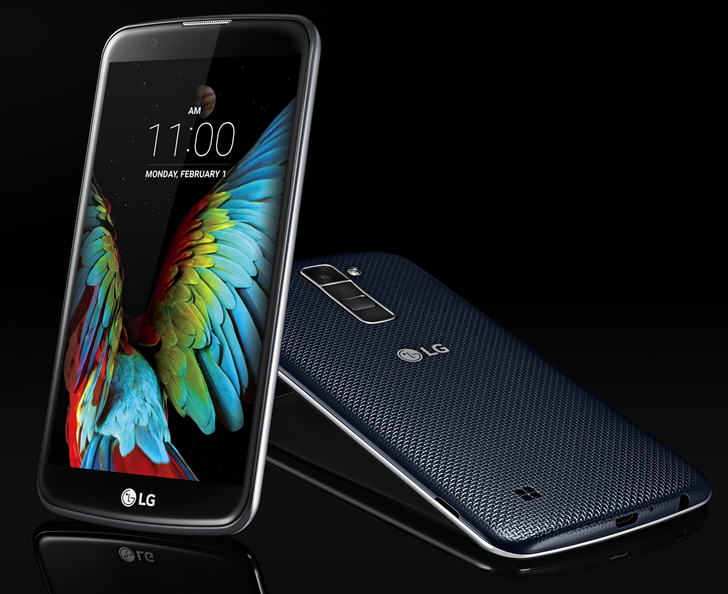 This time it's the 2016 AT&T LG K10's turn. This particular phone has been a bit ignored by AT&T. Their support page shows this is only the 2nd update the device has ever received. At least the jump to Nougat includes the April 1st security patches, so it should be reasonably secure for some time if AT&T doesn't keep it up to date. We're in that awkward phase of the Android upgrade cycle, when customers want nothing more than the latest release of the OS on their phones... but manufacturers and carriers are still slowly, slowly making their way through the backlog of updates from over a year ago. 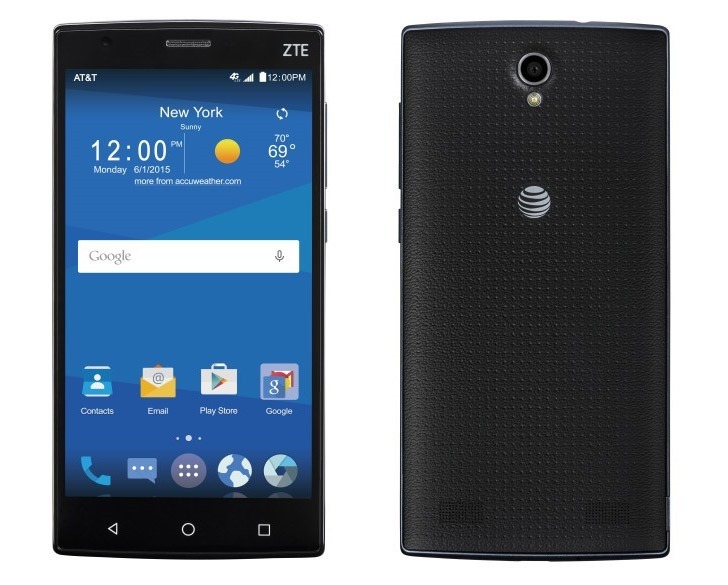 So it is with the ZMAX 2, a big-screen budget ZTE phone offered on AT&T starting in September of 2015. Today AT&T is sending out the Marshmallow update that probably should have come at least a year ago. 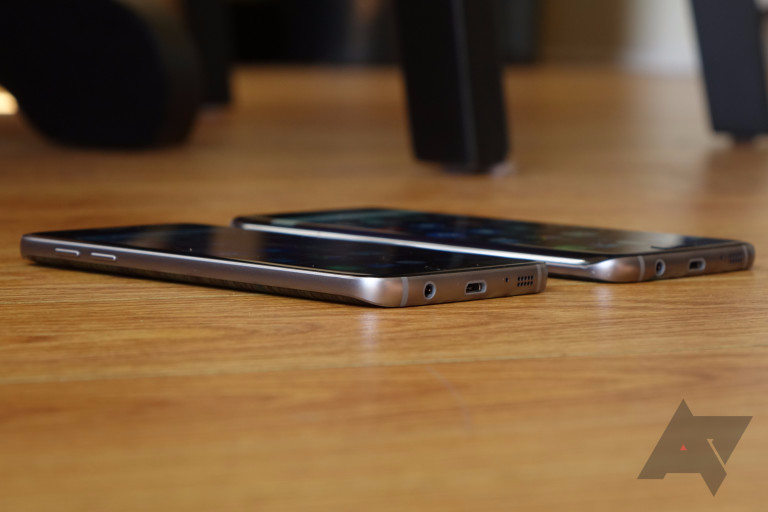 Hey, don't knock it - a lot of budget phones don't ever get upgraded at all.